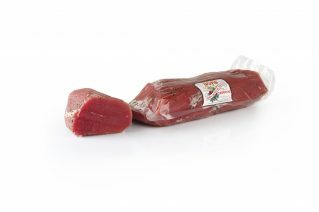 Authentic Trentino salted meat prepared artisanally by Bomè using traditional methods. Salted meat is low in fat (only 100kcal per 100g and only 1.5% fat) and does not contain allergens, gluten, milk derivatives or GMOs. 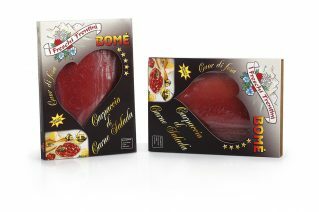 Bomè certifies the production of salted meat Halal. 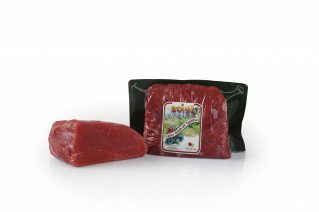 The best rump steaks are carefully selected and prepared au naturel, dry-salted with coarse salt, pepper and other spices, placed in tubs and brined for approximately 30 days to allow the meat to absorb the salt and flavourings slowly and naturally. 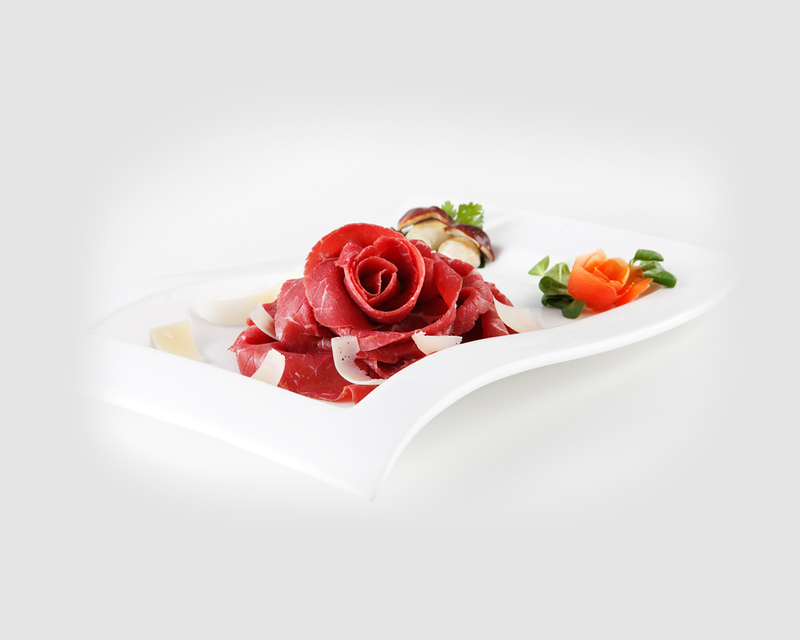 Famous Trentino dishes include salted meat with fasoi (beans) and carpaccio of salted meat with parmesan shavings, olive oil and lemon.